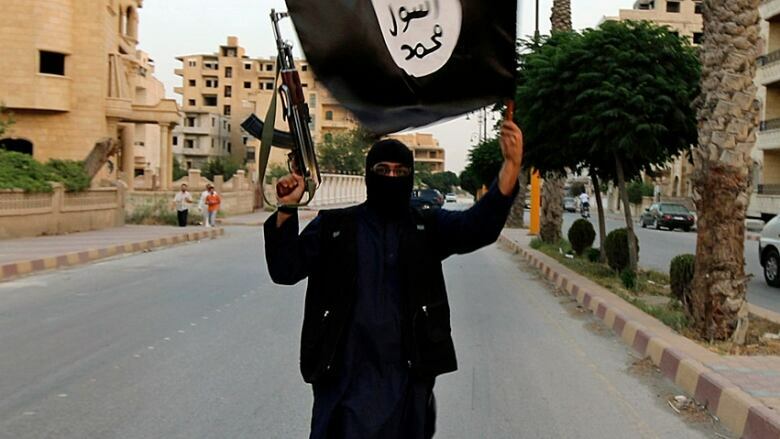 We seldom hear voices from inside the so-called Islamic state. But after interviewing some twenty ISIS defectors, a researcher from the International Center for the Study of Violent Extremism, got a better picture of life inside their Caliphate... as well as a clear idea of why they left. Life inside the so-called Caliphate is virtually a black hole. Very little is understood about what life is like for the estimated 8-million or so people living in the so-called Islamic State. The jihadist group currently controls an area of land the size of Great Britain. Voices from the inside, just don't make it out. But that's changing now. In recent months, researchers have been tracking down ISIS defectors, and – very carefully – conducting interviews with them. The researchers are with a group called the International Center for the Study of Violent Extremism – or the ICSVE. Their director is Anne Speckhard, who teaches psychiatry at Georgetown University in Washington D.C. She has studied these interviews together with Dr. Ahmet Yayla of Harran University in Turkey. Anne Speckhard is currently writing a book about ISIS defectors. She was in Washington, DC. This segment was produced by The Current's Marc Apollonio.